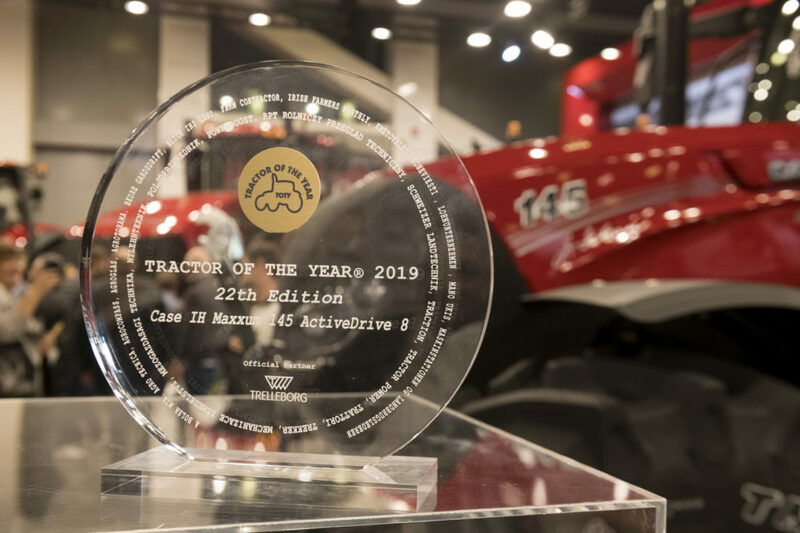 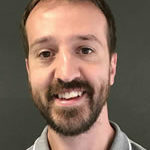 Case IH has won its second Tractor of the Year (TOTY) award for the most powerful of its Maxxum Multicontroller’s, with the vehicle’s eight-step, semi-powershift transmission helping to catch the judges’ attention. 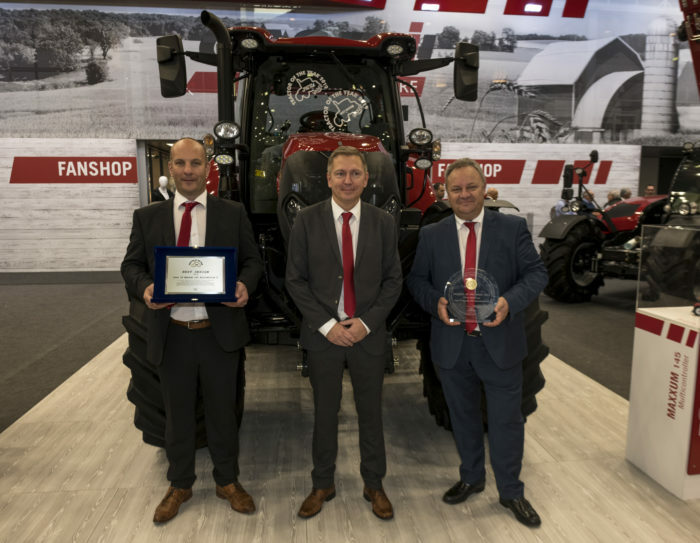 Following the prize it received at Agritechnica in Hannover, Germany, the four-cylinder Maxxum 145 Multicontroller added to its collection of awards on the first day of EIMA International in Bologna, Italy. As well as a second TOTY title, the tractor also came top in the Best Design category. 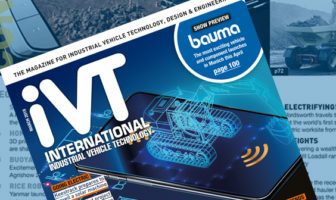 Launched last year alongside three smaller 116-135hp (rated) models, the 145hp machine’s ActiveDrive 8 eight-step semi-powershift transmission and the Multicontroller armrest and joystick were attributes especially recognized by panel of judges. 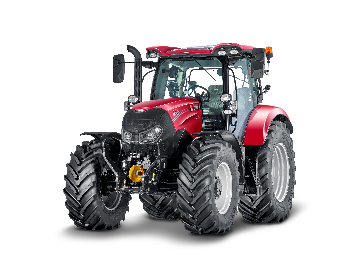 The Maxxum tractors are also available with four-step powershift and continuously variable transmissions. 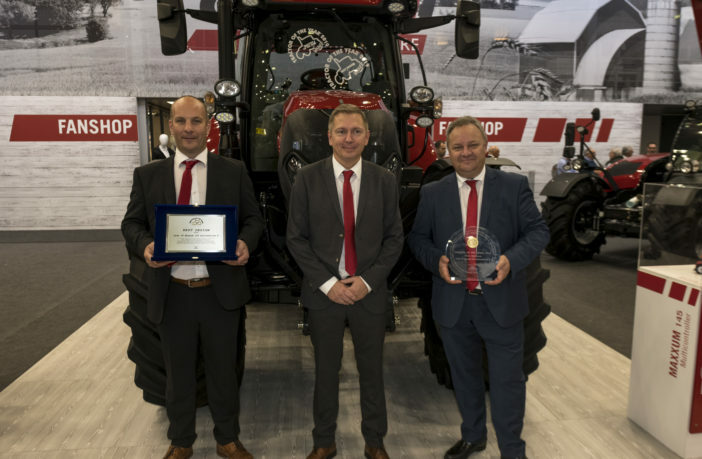 The awards build on the tractor’s previous achievements, including the lowest average specific fuel consumption recorded in the field work section of the PowerMix test conducted by Germany’s DLG testing station.